We at Twister Group couldn’t agree more. No personal data, whether it concerns employees, customers or business partners, should be collected without a clear purpose and a meaningful reason. As a person, you should have the right to know what happens with your data, today and in the future, and it is fundamentally important to understand that your personal data is a personal asset. You should only grant access to your data to people and organizations that you trust. This should be no different than lending someone another valuable, personal possession. There is a good analogy for how to know when to let someone access your data. Ask the same questions as you would ask if someone wanted to borrow your car. Well, you wouldn’t let someone take your car out for a spin without knowing why, where to, for how long and that you will indeed get it back in the same condition as it was in when it left your driveway. If someone wouldn’t like to answer these questions and disclose this simple information when asking to borrow your car, you probably wouldn’t hand over the keys. So, why should you let companies borrow your personal data for an undisclosed period of time without telling you why or where it will be used and where it will be transported next? This obviously makes very little sense, and yet it has been happening for years. Of course, most companies want to make sure they deliver great services and products and will not collect data unless it helps to do just that – create meaningful value for you as a customer. For us at Twister, it’s always been the only reason to collect customer data. 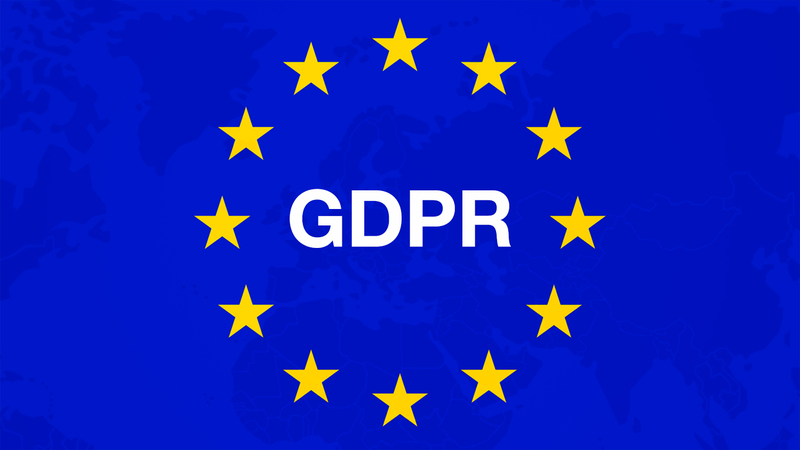 This is why we welcome GDPR – a great way to secure customer driven services, products and customer value in any organization .